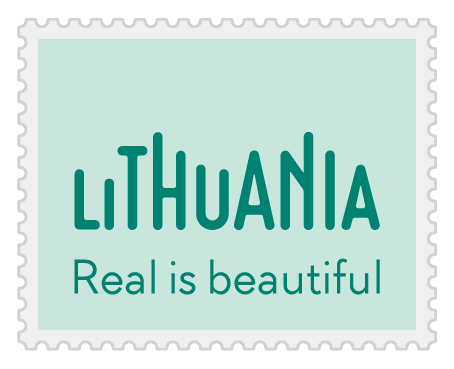 Wonderful opportunity get to know with Lithuanian birds and see them when they are migrating to the south in the autumn or coming back in the spring. Watch them flying from the different perspectives from the ground at the specific path, from the water at the boat trip and also from the sky at the lighthouse and other specific towers. Overnight in the homestead „Melinasis Karpis“ or similar. After breakfast taking a boat from the pier and going to the protected area as the Nemunas Delta Regional Park, which is known as Lithuanian bird paradise, where large number of water and marsh birds breed, where you can see and hundreds of thousands of migrating birds stop en route. More than 300 species have been observed here, and nearly 200 species of birds nesting: red-necked grebe, bittern, white-tailed eagle, montage’s harrier, eagle, corncrake, etc. Coming back to the pier than to the homestead. Morning trip to Birdwatching in Ventes Ragas. This is the place with the lonely lighthouse, built as if on the very edge of the world, and people, in whose eyes only water and sky are reflected, who ring birds so that they can observe their journey through the sky. Ventės Ragas is one of the best places in Europe to observe migrant birds. 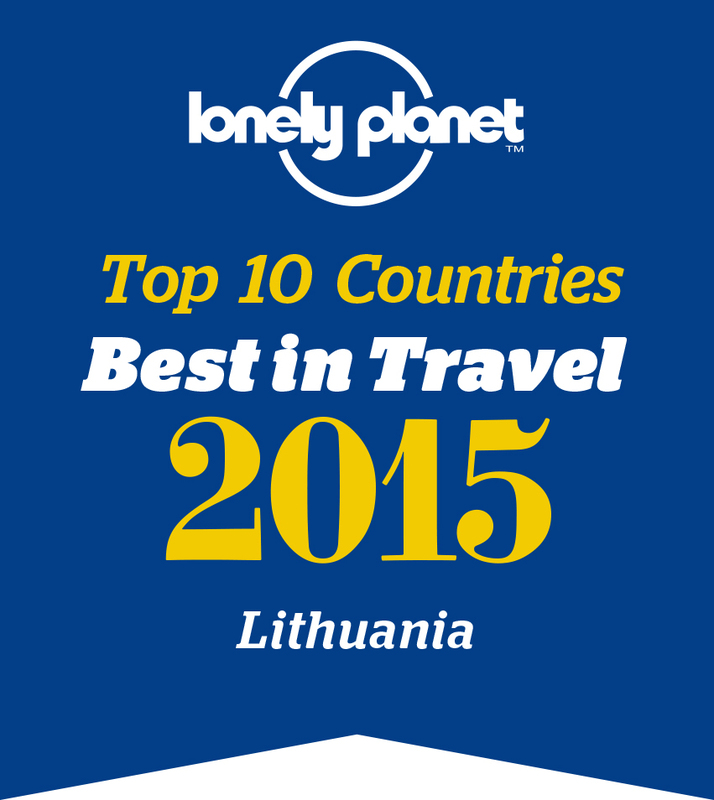 For this reason, ornithologists both from Lithuania and abroad meet here every year. You will be able to see the birds and walk around the area and to the Ventes rago lighthouse. After it visit Minija village. Here, you’ll be surprised as it is so-called “Little Venice”, where streets are rivers and where people greet each other when passing by in their boats and communicate sincerely and openly. And Close to this city is another bird watching place. The tower is built specific to watch birds and its high is around 8,5 meters. Here you can also watch birds coming and leaving our country.